PennsylvAsia: "Rebellious Youth and the Global 1960s: Politics, Punk Rock, and Propaganda in Cold War Japan" at Pitt, February 22. "Rebellious Youth and the Global 1960s: Politics, Punk Rock, and Propaganda in Cold War Japan" at Pitt, February 22. 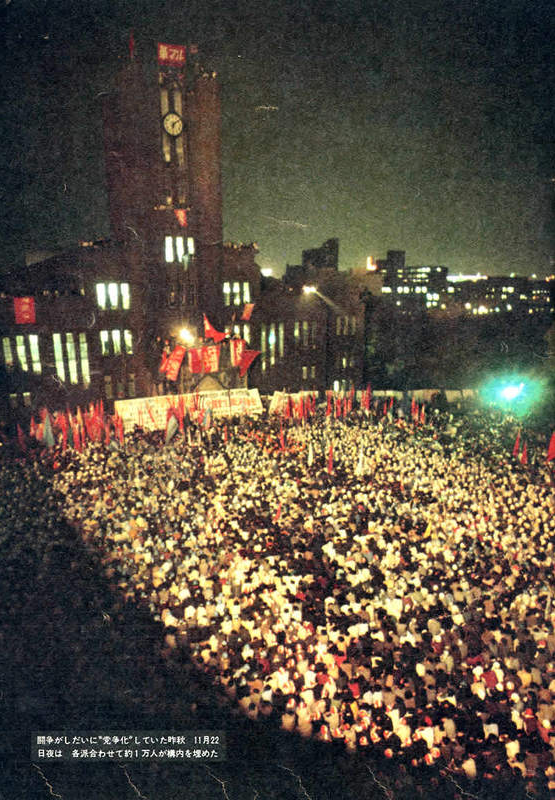 Student protest at Tokyo University, 1968 (via The Asia Pacific Journal: Japan Focus). The University of Pittsburgh's Asian Studies Center will host Christopher Gerteis and his talk "Rebellious Youth and the Global 1960s: Politics, Punk Rock, and Propaganda in Cold War Japan" on February 22. The event runs from 4:00 to 5:30 pm in 4130 Posvar Hall (map) and is free and open to the public.